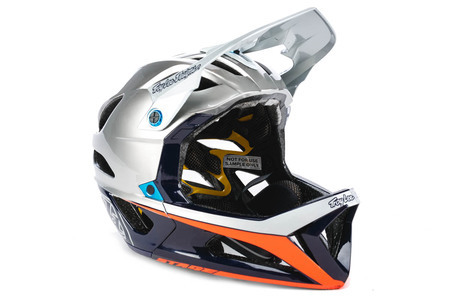 The Troy Lee Designs STAGE helmet is the lightest full face trail helmet we have ever produced and created to fill the void of premium, lightweight, ventilated full face trail helmet with innovations in safety. 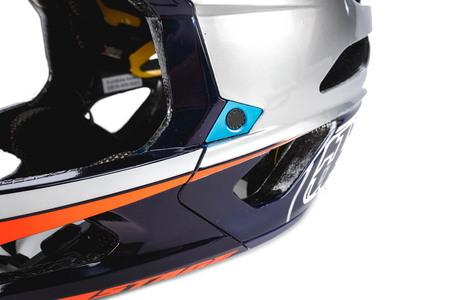 TLD's patent pending EPS/EPP safety system delivers new levels of energy management and the STAGE comes standard with MIPS rotational impact protection. Unprecedented amount of included pads allow for the most precise custom fit, for any head shape. Ride all day in comfort, with the STAGE. 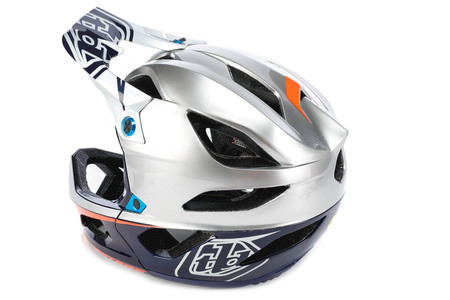 We like the extremely low weight of this one-piece full-face helmet. The good ventilation in the chin guard was particularly impressive.